Let’s face it, every business’s goal is to shine above the rest, and with our Double Sided Gloss Laminated Cards you are assured to achieve this! These business cards impress from the second they catch the eye. The gloss finish has a luxurious appearance and feel, assuring to create a brilliant impression. This is further enhanced by the brightness and vibrancy of the colours, which is also achieved via the glossy finish. 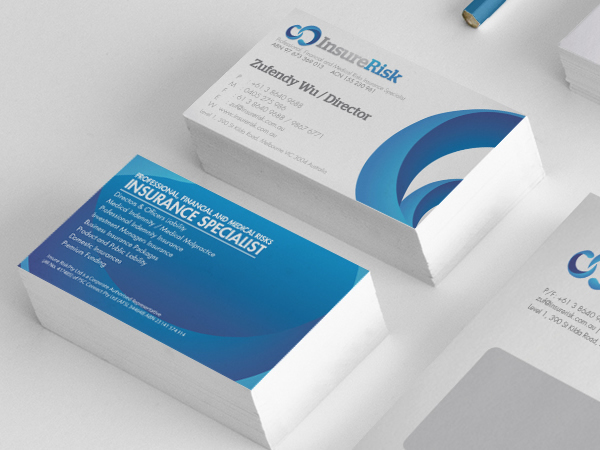 From networking events to taking pride of place in your work’s vehicle, these business cards are effective for all occasions. The double-sided attribute is ideal for those that struggle to fit their company’s details into such a small space. It allows you to maximise impact and branding on the front of the card and input all of the necessary details on the back. 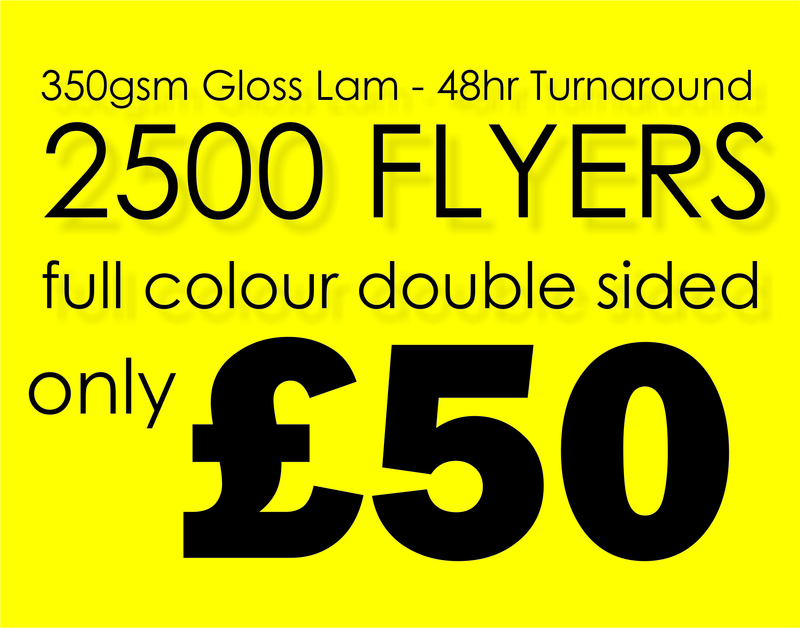 This is not the only way practicality is achieved through our Double Sided Gloss Laminated Cards. The gloss finish ensures that your business cards will not be impacted by wear, moisture or dirt either. One thing we have managed to gain an impeccable reputation for over the years is high levels of quality, and this definitely rings true when it comes to our Double Sided Gloss Laminated Cards. We use top standard 400-gsm paper to create your business cards. Moreover, we have the latest and most effective printing equipment and use the finest inks, guaranteeing you will be more than happy with the end result. So, why not order your stunning gloss business cards today? Prices start at a mere £70 for 500 cards and we have great discounts for those buying in larger quantities.